Intelligence is what separates human beings from all other living creatures. It enables man to investigate, reach conclusions, plan action, and make significant changes in the world. It allows people to cooperate, organize themselves as a community, and achieve tremendous accomplishments. Thus, it governs humanity and society. With it, the core principles and fundamental beliefs upon which human life rests are established. From this perspective, intelligence is collective. Emotion, however, is individual, consistent with one’s personal impressions and not in keeping with what general rules and principles dictate. Intellect allots every notion an established universal definition, and when those ideas are perceived emotionally, they indeed refract into innumerable hues, according to each person’s individual character. Even within the same person, ideas are perceived in varying ways, based on shifting moods. Based on this, we can understand the virtue of the mitzva of Torah study, which is performed by the intellect. Through meticulous and methodical study, an intellectual Torah worldview, with which it is possible to lead the world and rectify it, takes shape. This is also the purpose of the positive time-bound mitzvot: they champion, in a focused manner, important ideas that guide the people of Israel with their light. The recitation of Shema, for example, reminds us of the fundamentals of Torah and faith; tzitzit remind us of all the mitzvot and make us wary of the evil inclination; thus, all the time-bound mitzvot highlight Torah values that must govern our lives. Within this framework, we can also understand why leadership tends to be placed in the hands of men – kings, rabbinical court judges, judges, enforcers, and military men. 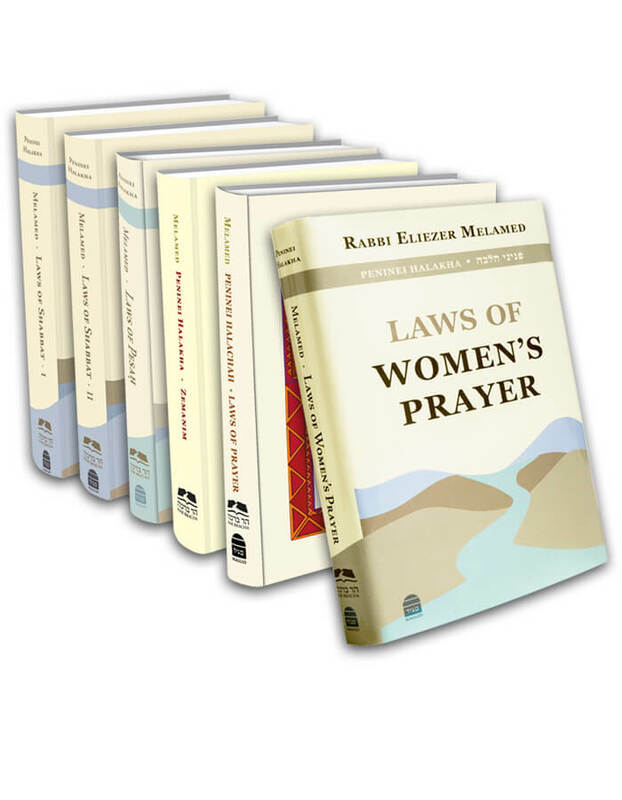 As the Sages say: “There is no more kosher (upright) a woman among women, than a woman who does the will of her husband” (Eliya Rabba §10; Yalkut Shimoni, Melakhim 42).